April 5th the bill on the Territorial Waters was passed in Parliament. It expressed the official policy and laid the necessary legal foundations for the future preservation of the fish stocks. The mutual Territorial Waters Agreement in Icelandic Waters between Denmark and Britain was denounced with a two years’ notice. April 22nd special regulations for the territorial waters off the north coast were issued. October 20th the new coast guard vessel, “Thor”, harboured in Reykjavik. December 18th the International Tribunal in The Hague confirmed the right of the Norwegians to extend their fishing limits to 4 nautical miles. 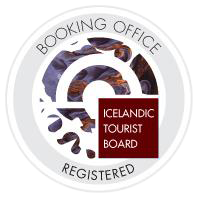 This result strengthened the position of the Icelanders. March 19th the Minister of Employment, Olafur Thors, issued a regulation on the protection of the fishing grounds around the country according to the Law on Territorial Waters from 1948. Trawling was strictly forbidden within the 4 miles’ limit. May 15th the abovementioned regulation took effect and the British, French, Dutch and Belgian governments protested. The landing of Icelandic fish and fish products was prohibited in Britain. October 14th the first Icelandic trawler, Ingolfur Arnarson, was unloaded in Grimsby. The buyer, Mr Dawson, encountered abrupt reactions from the ship owners, but continued to receive three other loads. 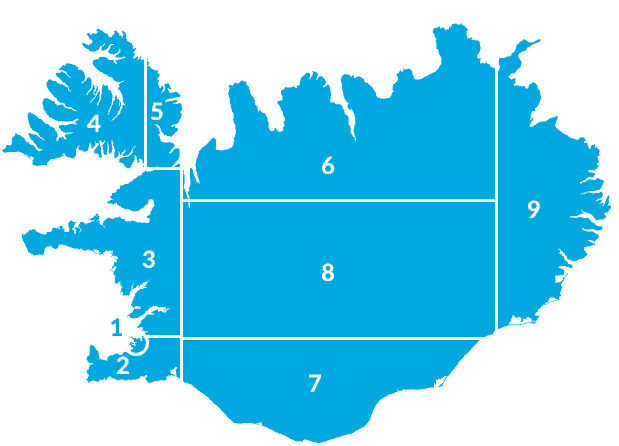 December 31st Iceland signed a favourable contract for the sale of fish products with the USSR. August 20th the United Nations put forward a proposition for an international conference in 1958 on the rights of individual nations to manage their territorial waters. This proposition could be construed to presignify a 12 miles’ fishing limit. 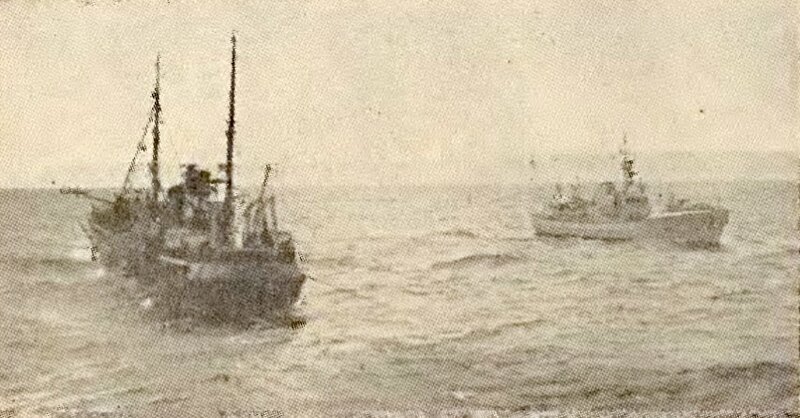 November 15th the four years long dispute between Britain and Iceland was solved and Icelandic trawlers started unloading in Britain again.